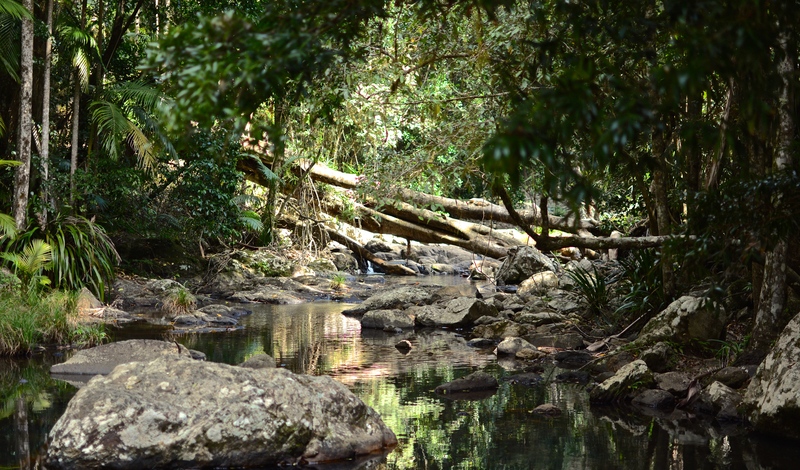 Here is the second part of my Springbrook photos, taken on another walk we did that day in a different section of the national park called Purling Brook. 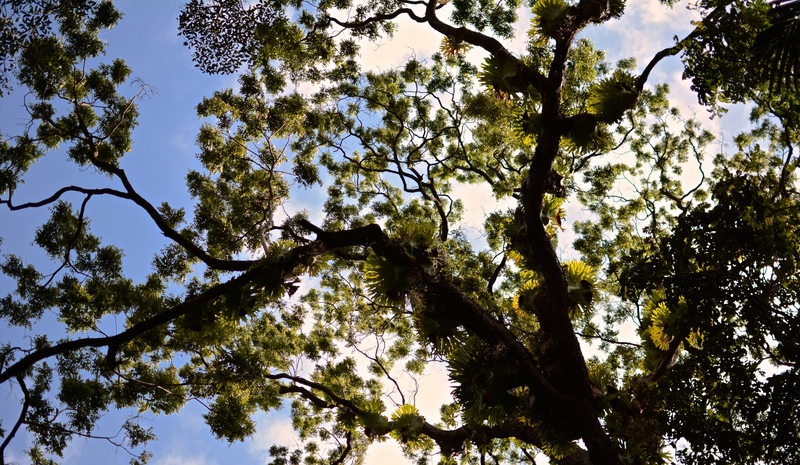 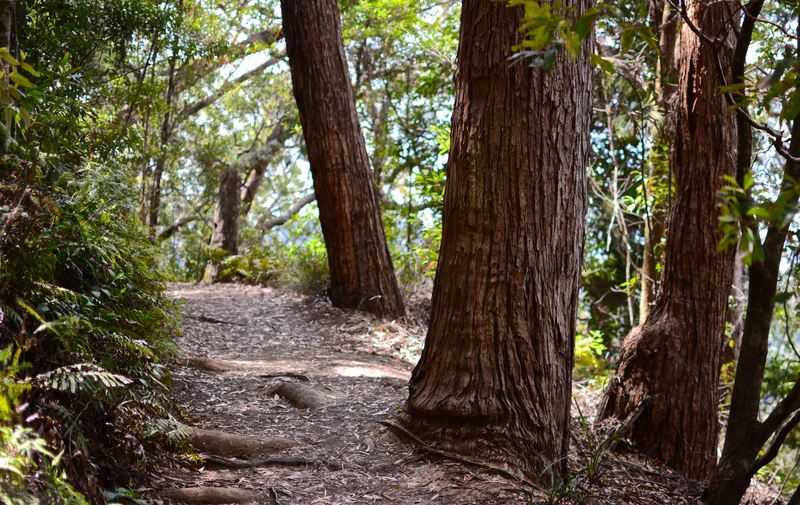 It’s a great walk to do if you want to see a variety of habitats and ecosystems because it takes you through different altitudes. 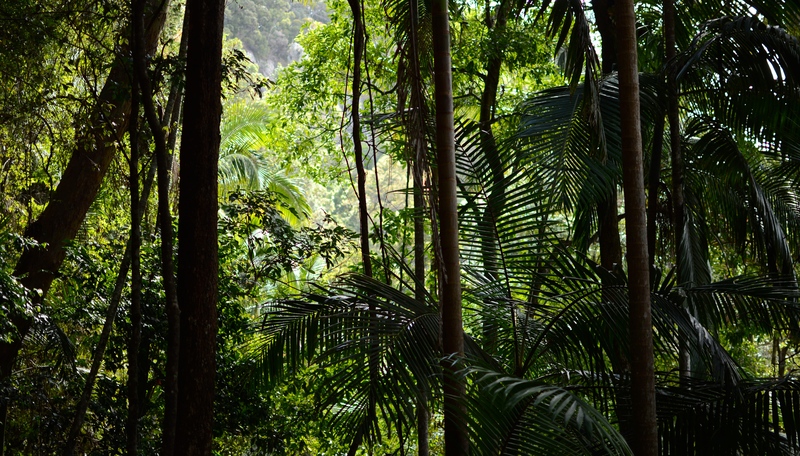 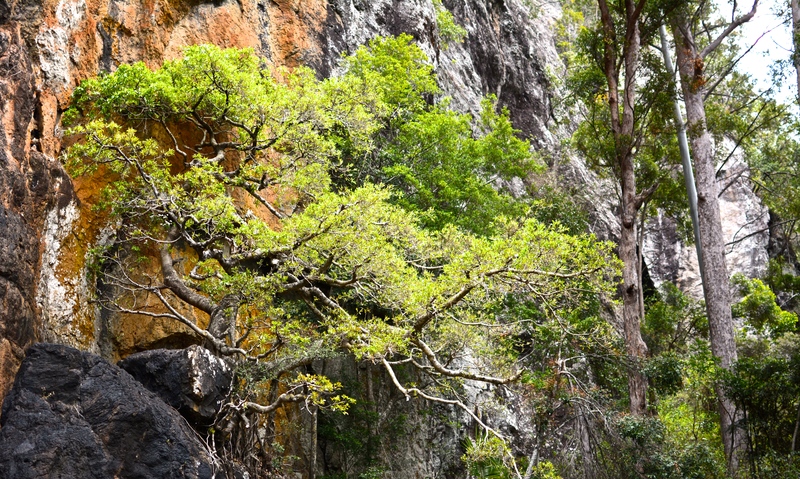 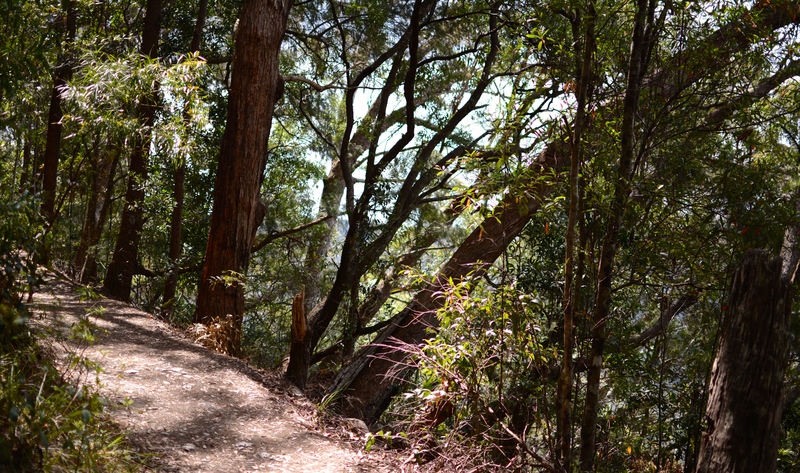 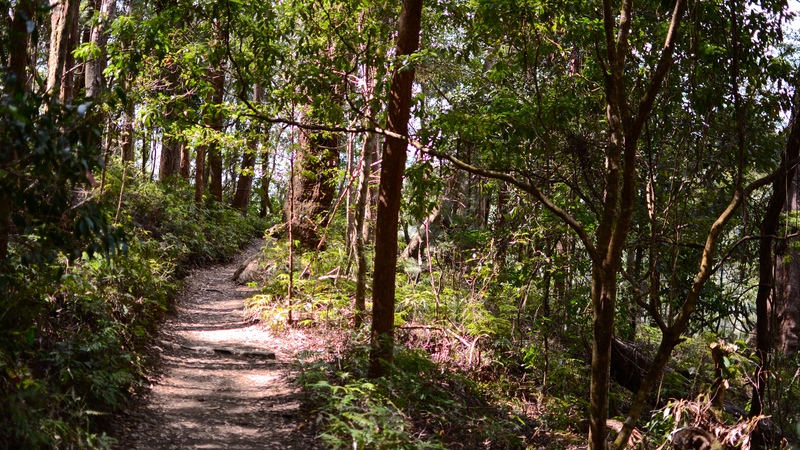 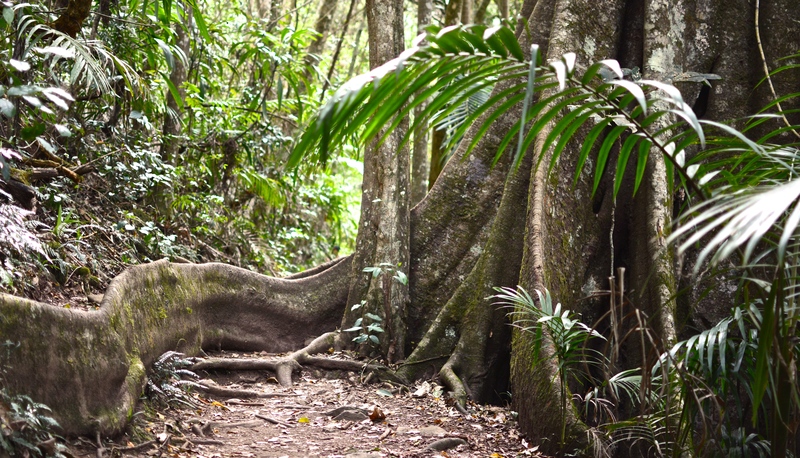 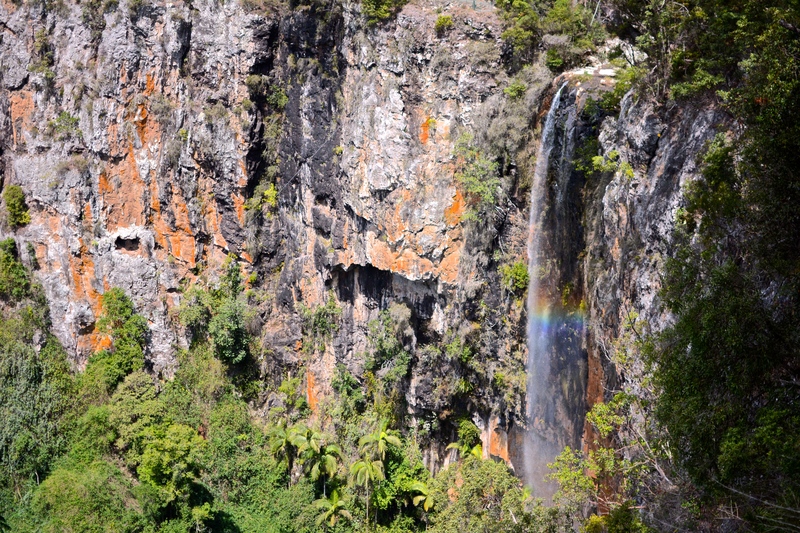 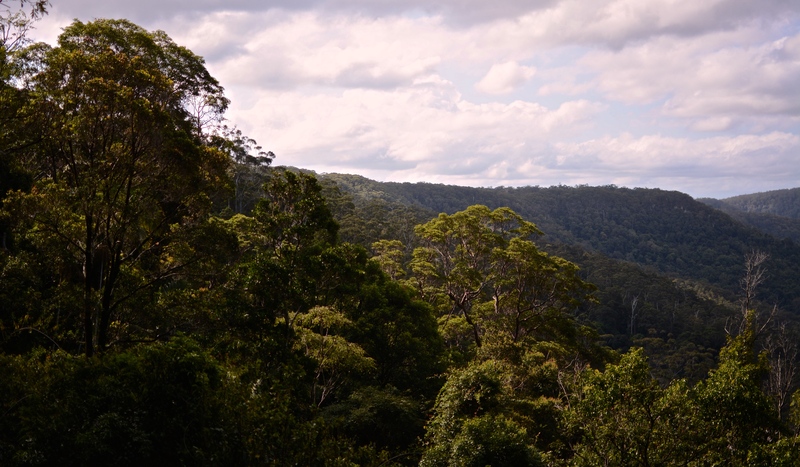 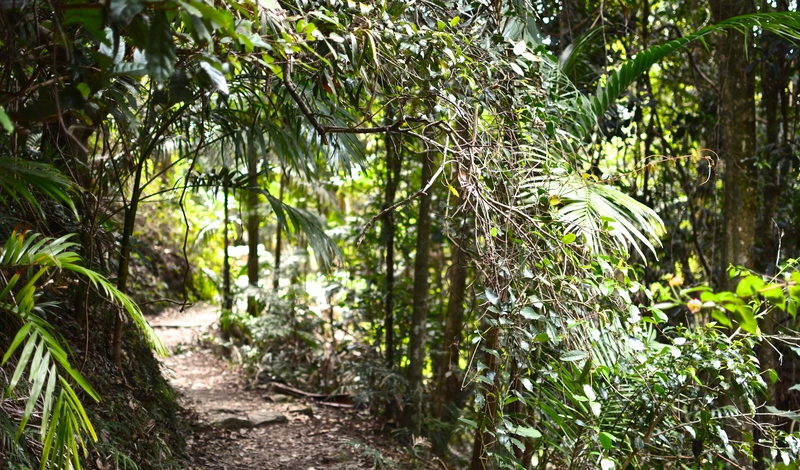 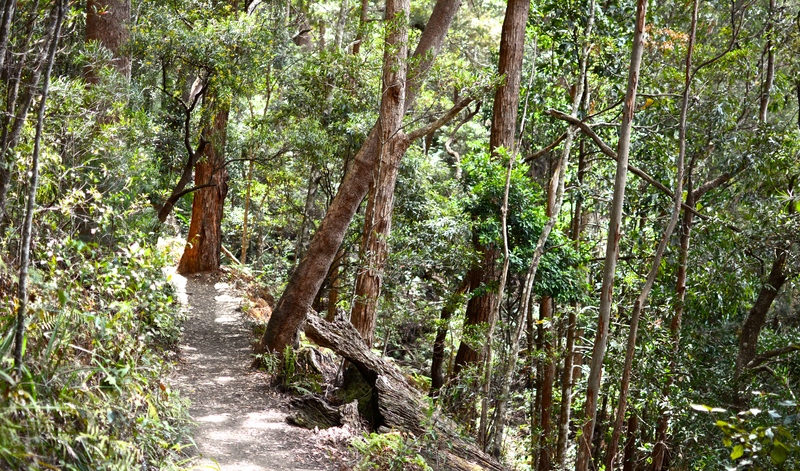 You begin the walk on a ridge with spectacular views of the Gold Coast hinterland and of Purling Brook Falls itself, then you make your way down into the valley before coming to the base of the falls. 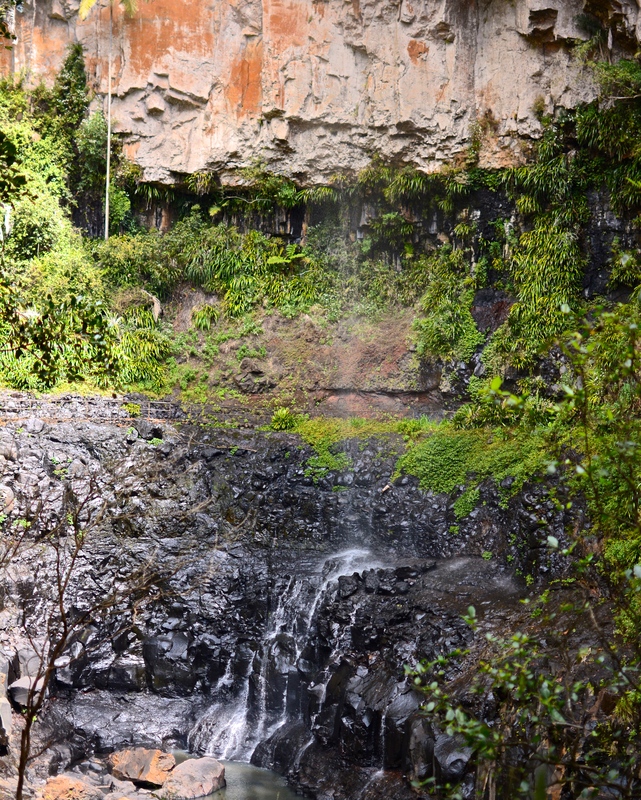 Here, you can choose to add on another 2km to take you to Warringa Pool, a natural pool with a little waterfall that is great for swimming – although it’s very cold, even in summer!